Does My Teen Have Bipolar Disorder? Since 2014, #World Bipolar Day (WBD) has been celebrated annually on March 30. 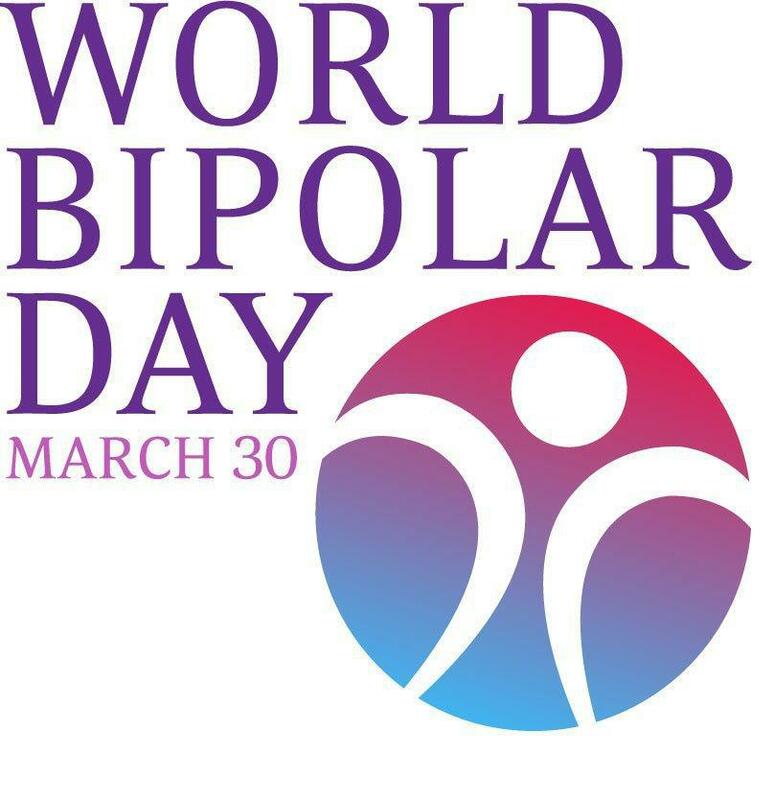 WBD is a project of the International Society for Bipolar Disorders (ISBD) together with the Asian Network of Bipolar Disorder (ANBD) and the International Bipolar Foundation (IBPF). WBD was set up to make people aware of bipolar disorders and to combat the social stigma related to them. Why was March 30th Chosen for WBD? The choice of the March 30th date has some interesting history behind it. March 30th was the artist Vincent Van Gogh’s birthday. It is thought that Van Gogh may have been suffering from bipolar disorder. No one knows for sure whether Van Gogh cut off his ear because of bipolar disorder or because of some other reason. This Artnet News article provides some fascinating speculation on this subject. Bipolar disorder (or manic-depressive illness) is a mental condition that presents significant challenges to teen sufferers, their family members, communities, and healthcare professionals. The understanding that bipolar disorder is a medical condition is growing, but, unfortunately, stigma relating to bipolar disorder remains a barrier to proper treatment in many parts of the world. Teens with bipolar disorder experience unusually intense emotional swings (known as mood episodes). These mood episodes can be accompanied by extreme changes in sleep patterns and activity levels, and difficulty in carrying out day-to-day tasks. Moods run the gamut between periods of extremely “up” (elated and energized) behavior, called manic episodes, and extremely “down” (sad or hopeless) periods, called depressive episodes. These mood and behavioral changes are different than the typical “highs” and “lows” that all teens and young adults experience. Bipolar disorder feels like being on a roller coaster that the sufferer didn’t sign up to ride. There are several levels of bipolar disorder depending on the severity of the symptoms. Click here to read about the different types of bipolar disorder. How Common is Bipolar Disorder Among Teens and Adolescents? A fair amount of evidence indicates that bipolar disorder tends to appear in adolescence or early adulthood. The National Comorbidity Survey shows that the rate of bipolar disorder from the age of fifteen and up is in the range of 3.1-7.0 percent. Most college students enter college in their late teens and many find college to be a stressful time. Stress related to being in college can contribute to a variety of mental health issues and disorders being expressed and experienced, including bipolar disorder. Approximately 3.2 percent of college students have symptoms of bipolar disorder. Where Can I Find Help for a College Student? If you have a college-age young adult, you may want to acquaint yourself with this National Institutes of Health (NIH) report on the range of disorders that can affect students. 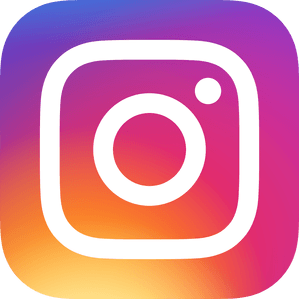 The Substance Abuse and Mental Health Services Administration (SAMHSA) provides a list of organizations that have been set up to assist young adults with a variety of mental disorders. Researchers believe that bipolar disorder occurs because of a combination of different factors – genetics (bipolar disorder often runs in families), chemical or other changes in the brain, environmental factors, and traumatic experiences. Fortunately, bipolar disorder can be effectively managed in several ways. Treatment may include psychotherapy and/or medication. Support from a teen’s family or friends is very beneficial. Good self-care is also important – a healthy diet, exercise, sleep, and abstinence from illicit drugs. Medications can help manage the symptoms of bipolar disorder. An individual approach is essential to find the best medication and dosage for the affected person. Most teens and young adults with bipolar disorder will need to stay on medication to prevent relapses. Medications treat the symptoms of bipolar disorder, but the sufferer will also need support to build the skills necessary to live as close to a normal life as possible. Various kinds of therapy will most likely be advised, alone or in combination with medication. Therapy types include behavioral, cognitive, and dialectical behavioral therapy (DBT). Therapy helps the patient to understand, identify, and choose appropriate behaviors in situations where manic or depressive episodes are likely to be triggered. Lifestyle modifications, such as sticking to a sleep schedule or reducing caffeine/energy drinks, can also support the treatment process. If you are concerned that your teen may have Bipolar Disorder, it is important to have an evaluation done by a Psychiatric provider. The good news is that the emotions and behaviors connected with Bipolar are symptoms of a treatable disorder. Teens and young adults are resilient and can learn to manage their symptoms, and lead productive and meaningful lives. At Doorways, we are trained to recognize and treat bipolar disorder, so set up an appointment with us today.